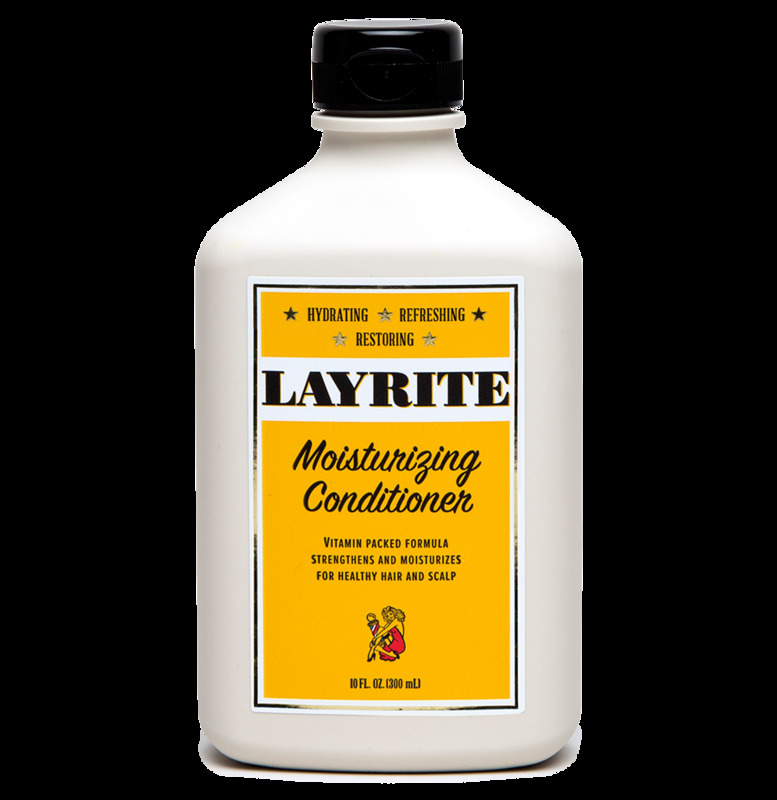 LAYRITE MOISTURIZING CONDITIONER - 10 FL. OZ. Combination of essential vitamins known to help strengthen, add shine and provide nutrients that your hair needs for a healthy scalp.